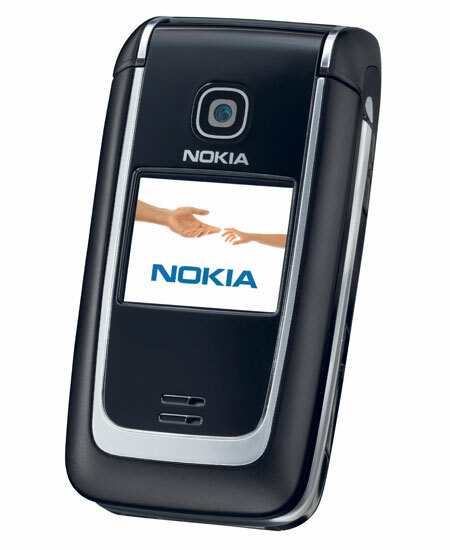 3GSM 2006 -- Nokia announced its first UMA compatible phone, the Nokia 6136. The 6136 can perform seamless handoffs between the GSM cellular network and a WiFi network (using VoIP and a tech called UMA which stands for Unlicensed Mobile Access). Not only does using WiFi help out coverage, but it also reduces cost. The Nokia 6136 phone is expected to be available during the second quarter of 2006. It will be carried initially by Orange. There is no word on the 6136 being carried by a US operator and we have out doubts that it will. Nokia also announced the 6131 and 6070 this morning. 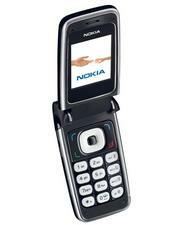 "The Nokia 6136 phone clearly demonstrates the complementary nature of cellular and IP-based networks. By implementing UMA technology into this new device, worldwide quadband GSM coverage is combined with superior indoor WLAN coverage to create a device that can deliver an easy-to-use, seamless communications experience in virtually any situation," said Kai Oistamo, Executive Vice President and General Manager, Mobile Phones, Nokia. "Besides the benefits that UMA technology can deliver, the Nokia 6136 handset is a powerful, user-friendly mobile phone that delivers all of the most wanted mobile features and excellent usability in a stylish folding design."